A teenager threw an egg at Fraser Anning over his anti-Islam comments (Saturday, March 16, 2019). Indonesia summoned Canberra’s ambassador Monday after an Australian senator blamed last week’s mosque attacks by a white supremacist in New Zealand on immigration. Indonesian foreign minister Retno Marsudi said she had called ambassador Gary Quinlan to her office to convey the Muslim majority country’s “strong condemnation” of Queensland Senator Fraser Anning’s controversial comments. 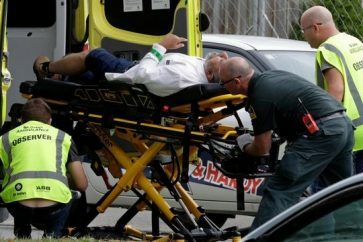 The 50 Muslims killed in Friday’s massacre in Christchurch included one Indonesian, while another was seriously injured. 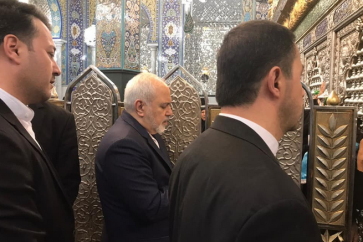 “Ambassador Quinlan conveyed his reassurance that the statement made by Senator Anning does not reflect the position and sentiments of the government and the people of Australia,” Marsudi wrote on her official Twitter account. 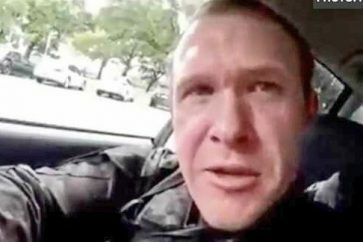 On Friday, Anning said in a statement the attack in the southern New Zealand city was the result of Muslim immigration into the country. 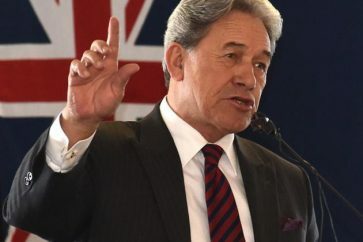 Anning’s remarks drew condemnation from across the political spectrum in Australia. Prime Minister Scott Morrison described the comments as “appalling” and “ugly” with “no place in Australia”, as he announced a bipartisan motion of censure would be launched. Former PM Kevin Rudd dubbed Anning a “racist and a fascist”, and encouraged Australians to sign a petition calling for him to be booted out of parliament. 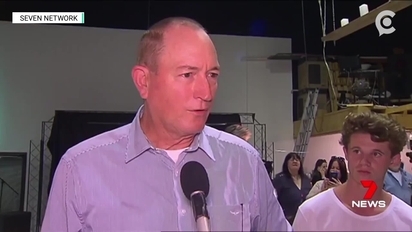 On Saturday, Anning — elected in 2017 by a fluke of Australia’s proportional voting system, having received only 19 first preference votes — had to be restrained after punching a teenager who threw an egg at him in protest over his comments.